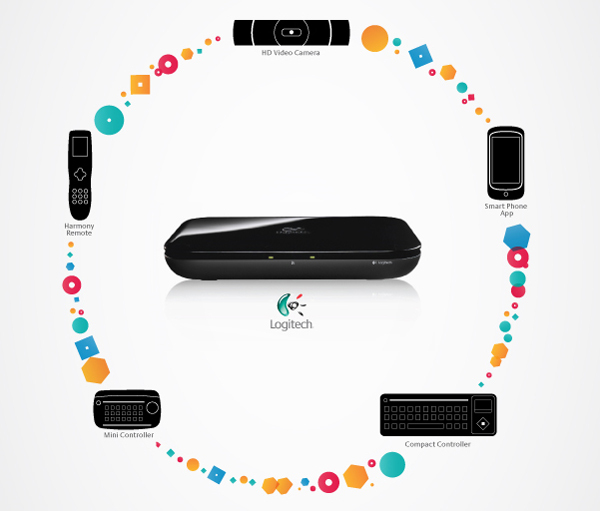 Logitech has announced that it will be developing a set top box for Google TV that will add Google’s new service to your existing television set. Logitech will be the first company to offer such a solution and it will be called the Logitech Companion Box. The Logitech Companion Box will be compatible with Logitech’s range of Harmony remotes, and it will also come with a controller which is designed to bring you the full Google TV experience. Logitech has also announced that it will launch a range of other peripherals for Google TV, including HDTV camera and video calling software so you will be able to chat with your friends through your TV.